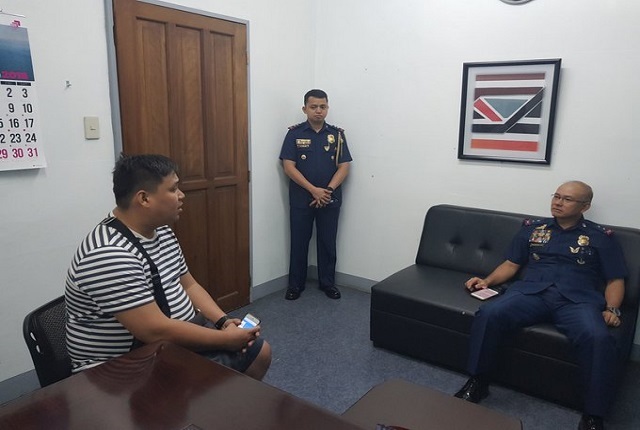 Police Superintendent Adrian Antonio, 35, administrative officer was arrested for gambling at the City of Dreams Resort and Casino at 10:55 pm by NCPO Director Oscar Albayalde. He was caught playing with worth of P600,000 casino chips. 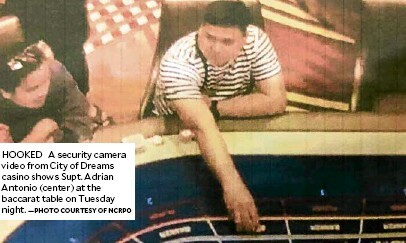 Albayalde said that Antonio will be facing charges against violation of Article 231 of the Revised Penal Code and Section 2 of Republic Act 6713 or the Code of Conduct and Ethical Standards for public officials and employees and Presidential Decree 1067B, prohibiting all government officials and employees, including policemen from entering and playing inside casino.